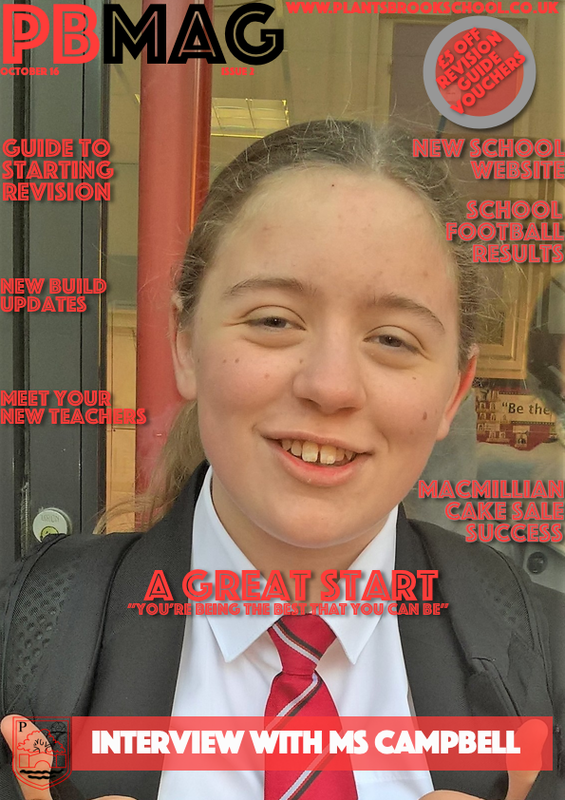 With the final draft I have changed to my real main image, this will be used on the final front cover for the school magazine. Some of the text has been moved so it does not obstruct the face on the main image in comparison to the first draft. The only issue with this is the smaller size for the headline and coverline. This is because of image positioning not being complete checked and this will be fixed in the final front cover.